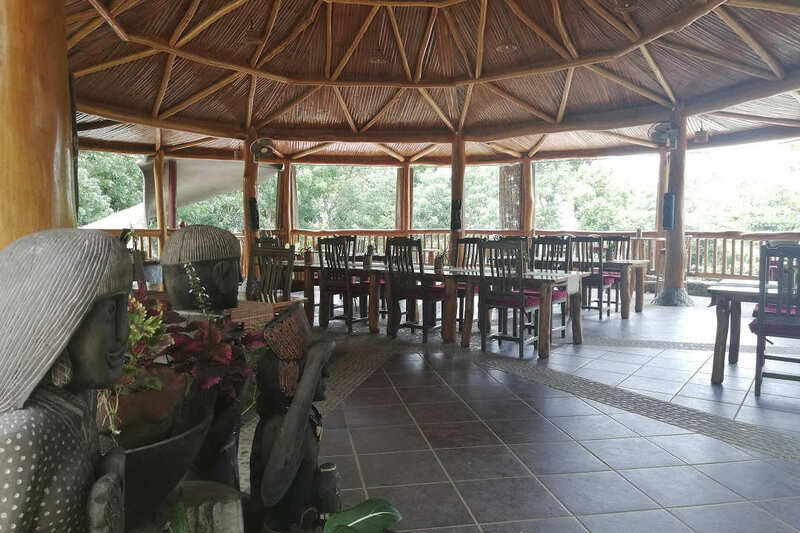 Fiasko's Restaurant overlooks the surrounding lush tropical rainforest and the picturesque Ulugan Bay with stunning views and beautiful sunsets. 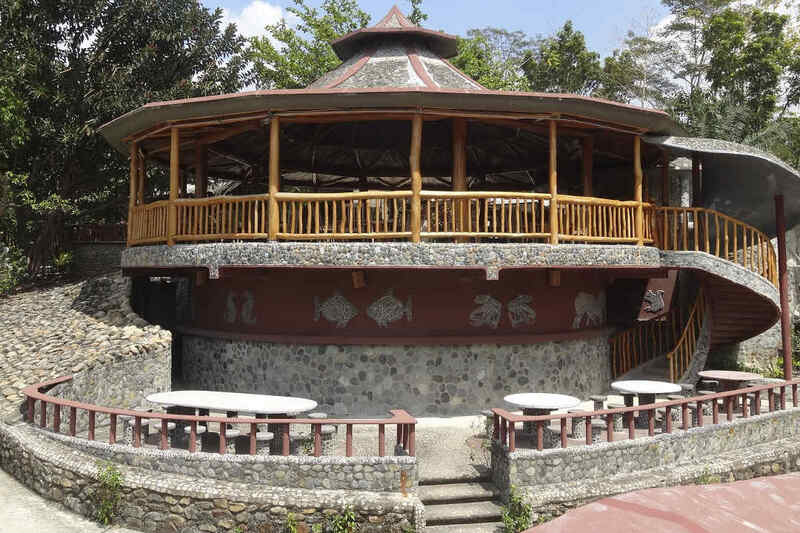 Experience your taste sensation under the circular mahogany constructed open-air bamboo and flatstoned thatched roof. Our chef prepares especially for you fine international theme cuisine using fresh organic products picked from Atremaru's own gardens as well as local Filipino dishes. Savour tropical tastes such as succulent and colorful tropical fruits like coconut, papaya and mango, a ray of green vegetables, herbs... Enjoy tasting the finest fresh and locally caught fish. 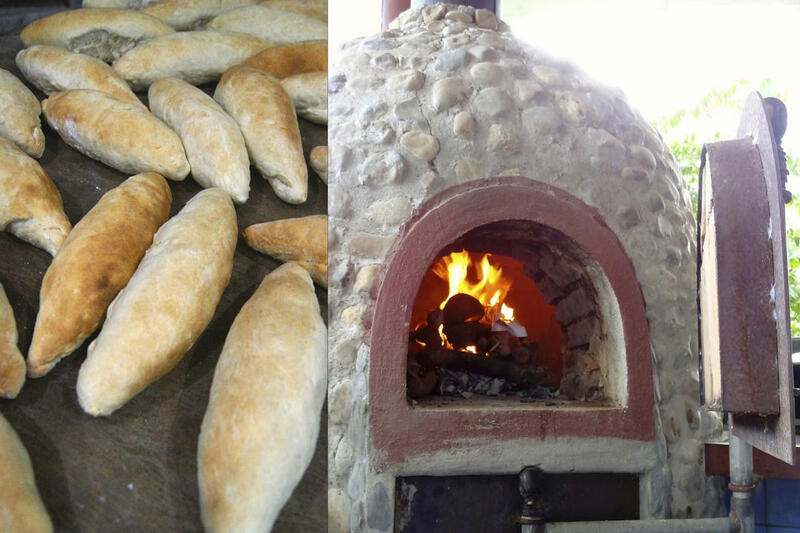 Sample our wide variety of homemade buns and breads that are baked daily and try our delicious selection of pizzas. The chef will be happy to cater to personal wishes such as vegetarian meals (including vegan), soups and tropical energy juices or smoothies. Sip the natural pure mineral water from our own wells and refresh yourself with Calimansi juice. Don't forget to try out our wide selection of wines and our cocktails! Please inform us on a specific food request.